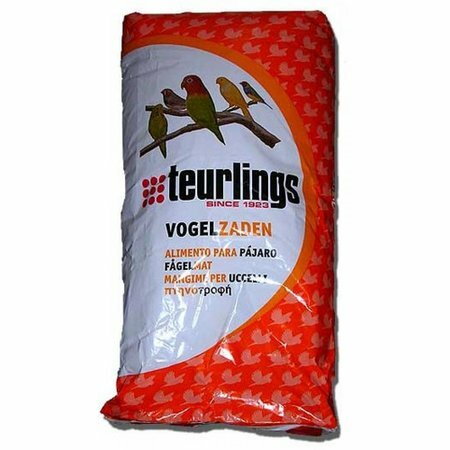 Teurlings quality feed for birds contains seeds and cereals from the bird’s natural habitat. 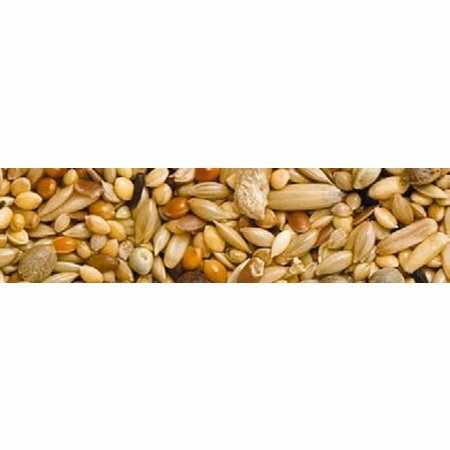 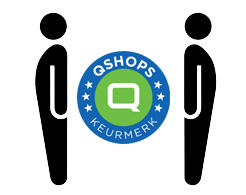 Only high-quality ingredients are used. 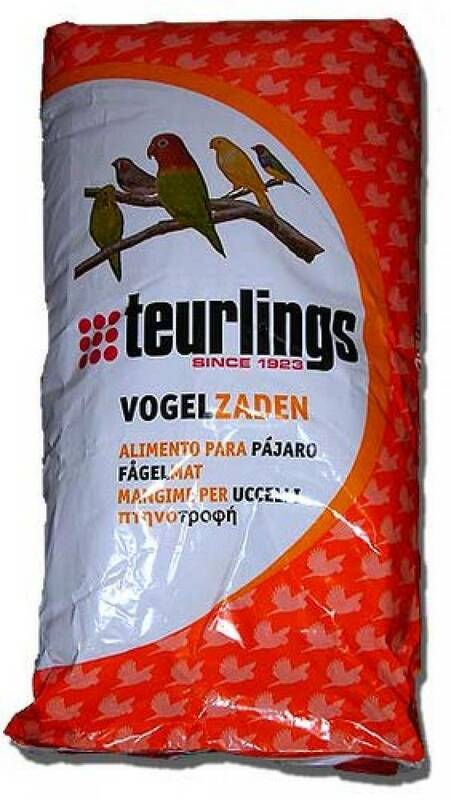 Teurlings bird seeds enjoy high acceptance among birds, so less feed is wasted, making feeding cheaper.